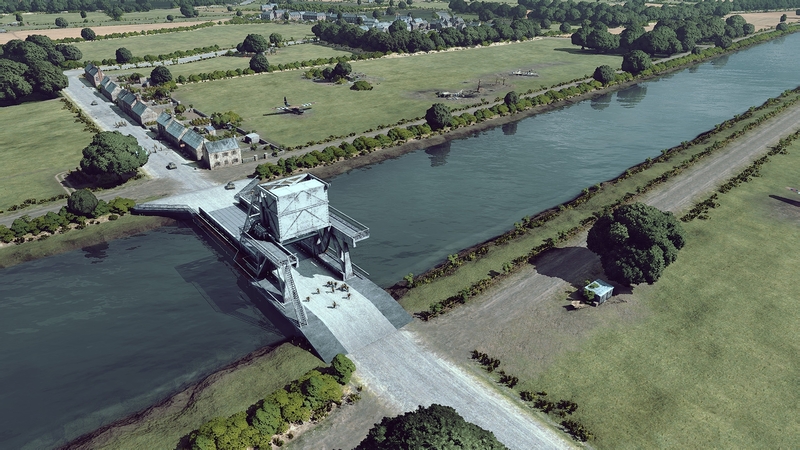 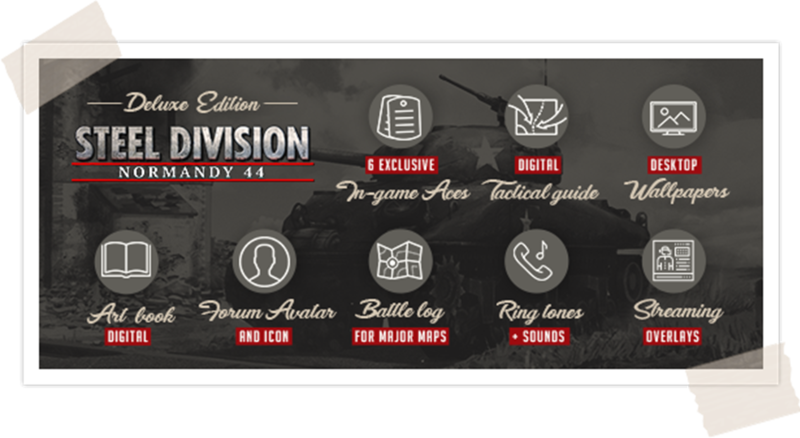 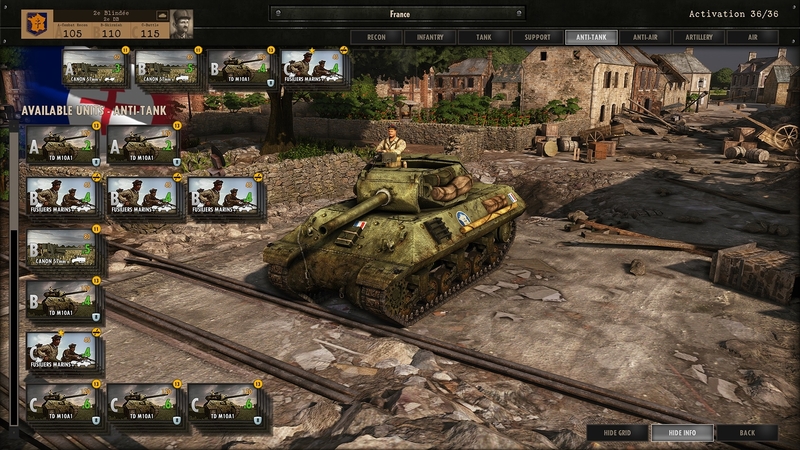 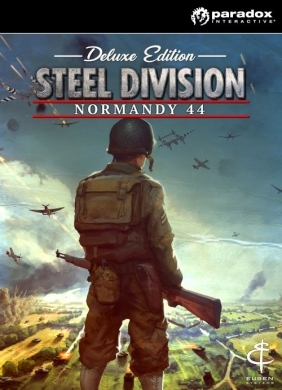 Steel Division: Normandy 44 - Digital Deluxe PC Digital - CD Keys for Steam, Uplay, Origin and more! 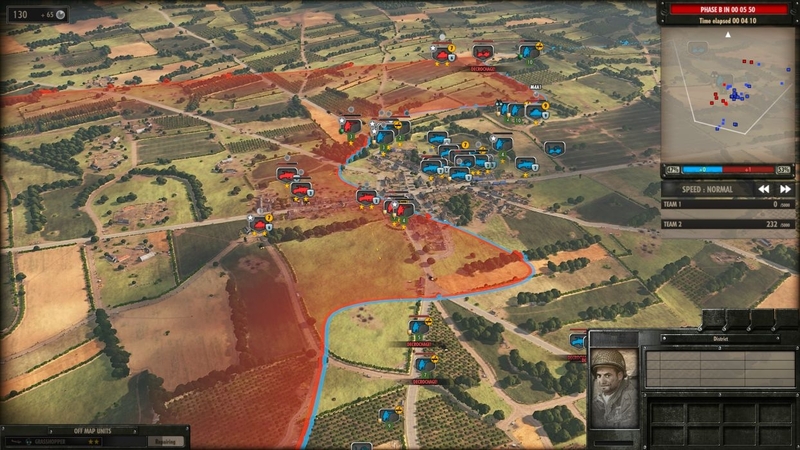 From battlegroup customization to troop positioning and maneuvering, winning battles requires cunning and strategy, not just raw firepower. 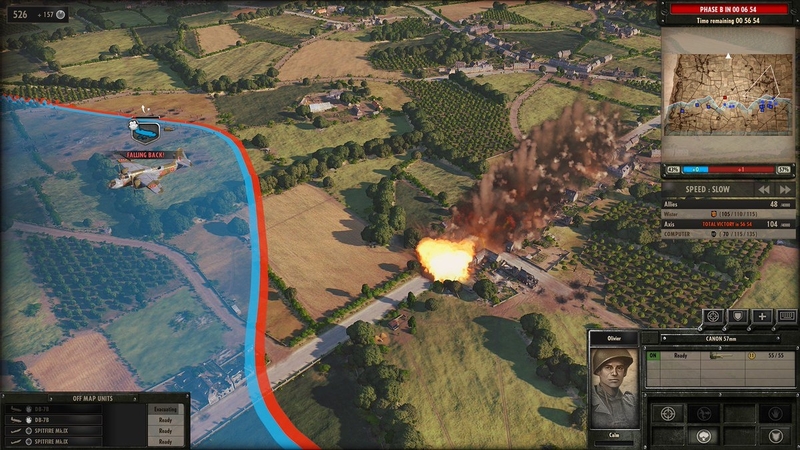 Each unit lost presents a growing tactical disadvantage, and players will need to fight to gain and keep the upper hand.